Average household income has fallen short of spending in every quarter since May became Prime Minister, new research has found. The TUC study reveals that households have been pushed £1,250 into the red during her time in charge. In every quarter since May’s arrival in Downing Street (2016 Q4 to 2018 Q1), families’ outgoings have outstripped their incomes – resulting in a total deficit of £34 billion. As she took office, May promised to support “just about managing” families. But this analysis shows that the pressure on household budgets has increased under her government, pushing “JAMs” even closer to the financial cliff-edge. In 2017, the ONS reported a calendar year shortfall of £900 per household, the first time in 30 years that the average household has spent more than it brought in. In the 1980s – the last time that we saw families go into the red – household deficits were driven by high spending. But under May, spending has grown by an average of just 2 per cent a year. In the same period, however, real disposable incomes have declined at an annual rate of -0.4 per cent, driven by falling wages and insecure work. In other words, families are being forced to borrow simply to maintain a basic standard of living. ONS figures show that the shortfall is concentrated over the poorest fifth of households, with spending outstripping incomes in both the first and second deciles by income. As a result, debt levels among the poorest households are rising extremely quickly. From 2015 to 2017, the (consumer credit) debt to income ratio for the poorest households rose from around 55 per cent to 110 per cent, according to Centre for Responsible Credit and Jubilee Debt Campaign. 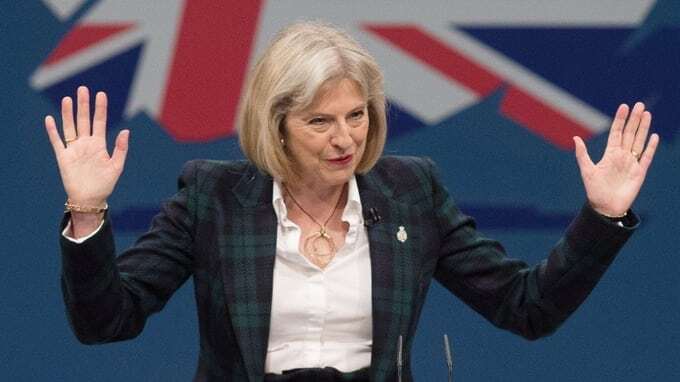 TUC General Secretary Frances O’Grady said: “Theresa May has abandoned the promises she made when she moved into Downing Street. “Two years on, working families can’t make ends meet without being forced into the red. And the May government has done nothing to get wages rising or to crack down on the epidemic of insecure work. “It’s time for the prime minister to get serious about domestic issues. Families on the edge need more than empty words.